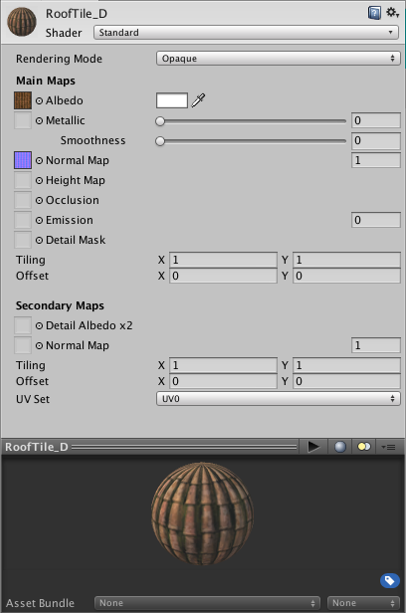 See in Glossary components used in Unity. They play an essential part in defining how your object is displayed. See in Glossary of the rendered object onscreen. See the manual section about Shaders for in-depth information about how they are used in a Unity project.